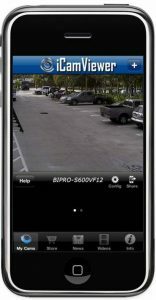 If your property is in need of security, we provide inhouse security and surveillance solutions. Home automation, which can be helpful if the home is un-occupied. Includes remote light, appliance and utility control. 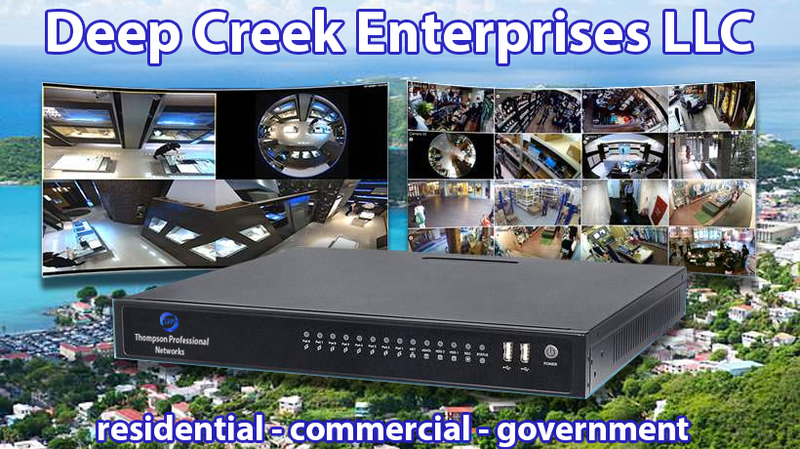 Thompson Professional Networks (TPNetworks.net) is a DBA of Deep Creek Enterprises LLC. TPNetworks has been in business since 2002 offering technology services to a broad range of clientele. 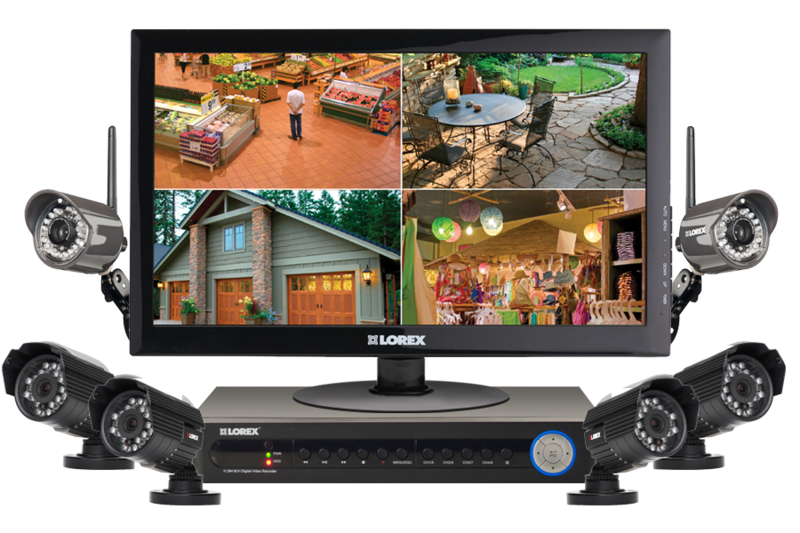 Our surveillance customers range from residential home owners, multi-family complexes, commercial/warehouse locations, retail stores, and government institutions. Our level of services vary from basic needs to very intensive solutions. Technical support provided to our customers for all of our services. 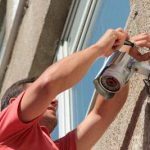 We offer service contracts to our customers to give support as their needs demand. If our customers need support during business hours, or 24/7/365, we offer a variety of different plans to accommodate. We also offer a variety of service level agreements which are backed with our money back guarantee. We offer Tier One through Tier Three SLAs. Our Tier One SLA gives our customers assurance that they will have a live response from one of our support representatives within 8 hours. However our Tier Three SLA guarantees that a response will be given within 2 hours of the initial contact. We can customize an SLA for our customers with special needs.